It’s not just about a campervan rental IN LISBON… it’s SIMPLY Vida Airada! 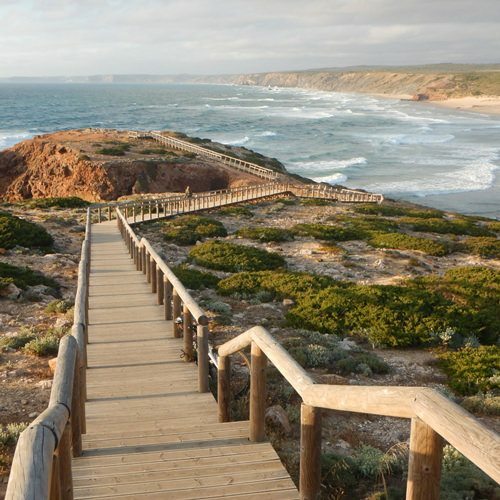 Rent a van in Portugal and take our Guide & Map to explore Vicentina Coast best spots! Looking to discover Vicentina Coast, and explore Portugal Southwest Coast greatest spots in a different way? 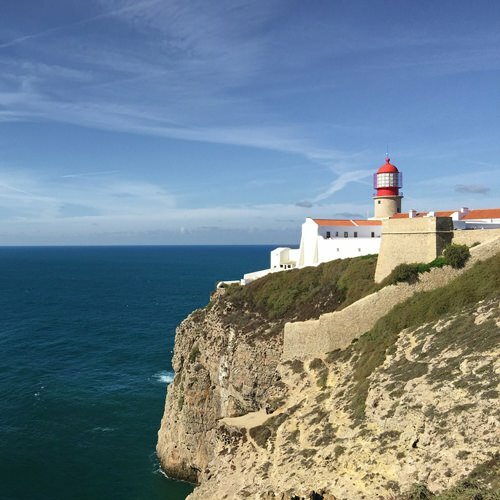 From Lisbon till Sagres, hire our 1984’s vintage camper van in Portugal to explore the most amazing and authentic sites of Southwest Coast. During a minimum of 5 nights, get involved by the rural atmosphere that still prevails in the region. Take your time to discover the incredible landscapes, villages and beaches and come to learn more about our local community and culture, through the Guide that we’d prepared just for you. Vida Airada intends to offer a unique experience, driven by the enormous respect we have for this land! Feel engage with it like we are! 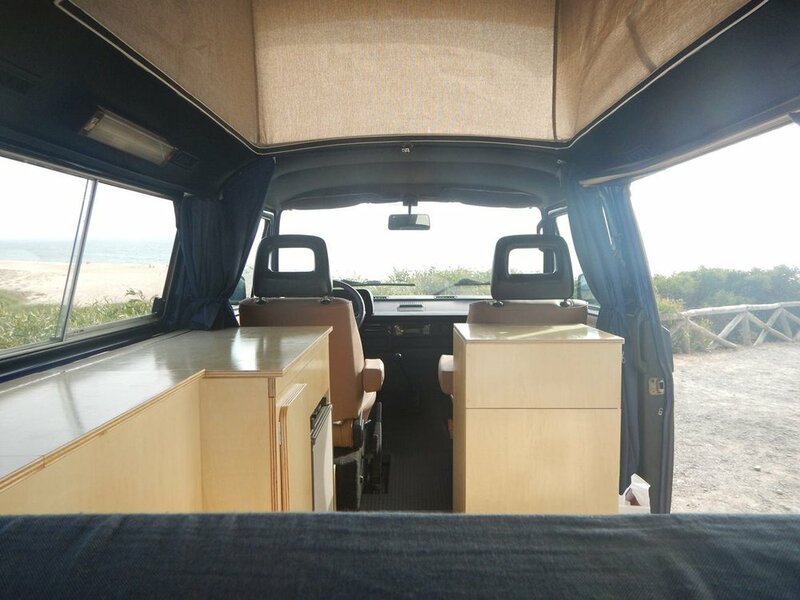 Refurbished by Vida Airada team and the great support of local portuguese makers, our tiny and cosy Volkswagen T3 Diesel campervan is the perfect choice to roll along the coast! 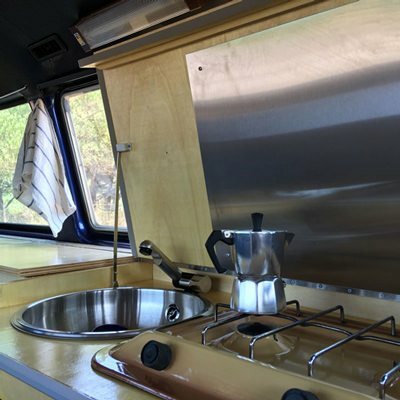 This campervan was carefully designed to make you feel good and welcome, while keeping the details of a classic spirit from 1984! Inside, you can find a rock and roll bed, to change between long talks and the best view to the stars, a simple but useful kitchen and, because we live in the 21st century. Wi Fi it’s included to keep you connected to your world. Onboard it’s everything needed to enjoy a restful vacation. Now, it’s time to relax and enjoy the view. Fasten your seat belt and enjoy a relaxed ride along Alentejo and Algarve. With several routes options and waypoints over the area, the onboard Guide and Map were designed by our team to simply lead you to what you like most. 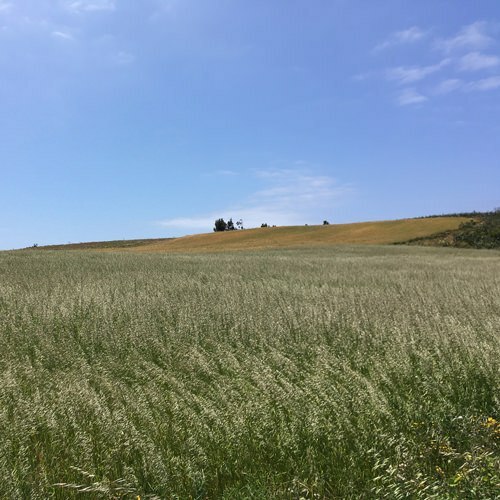 Along the way, you will find the most traditional beaches like Pessegueiro Island, Arrifana or Amado, but also the indispensables heritage places such as Aljezur or Odeceixe. 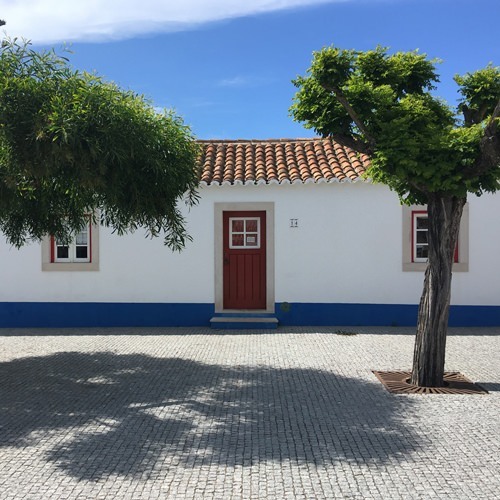 However, Portugal Southwest Coast has much more to offer, so we prepared several surprises in our guide, to make it even simpler to fall you in love by this land. Book your trip! Feel welcome at the hidden beach, where our greatest famous Fado singer spent her holidays. Bring back home part of our community with locally made goods, from real artisan crafts to homemade pastry. Delight yourself with the sunset view, right next to the "wrong way round" lighthouse. Be invited to stay longer in an amazing rebuild village, as if it had never been changed. Try the seafood in a typical fisherman village. So simple and delicious! Meet the land of lone survivor ostriches that inspires the charm to the brand Vida Airada.